The price is 29000 Euro. 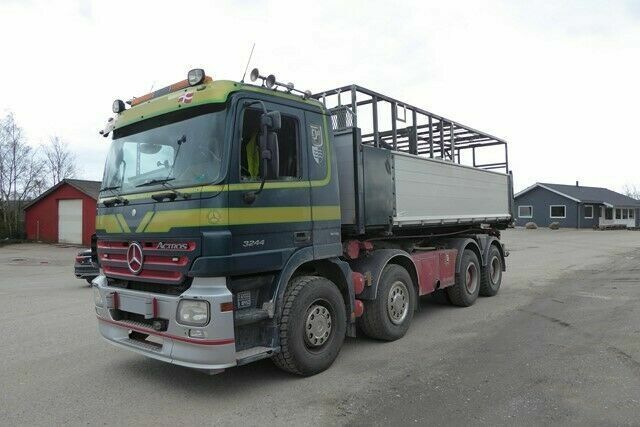 All the offers in the stock of MERCEDES-BENZ hook lift truck are up-to-date as well as in good shape. Engine/driveline: Euro 5, diesel, displacement: 11946 cc, 435 hp, gearbox: automatic, DPF - particulate filter. Chassis configuration: 8x4, number of axles: 4, all-wheel drive, ABS, EBS, ESP - electronic stability control.